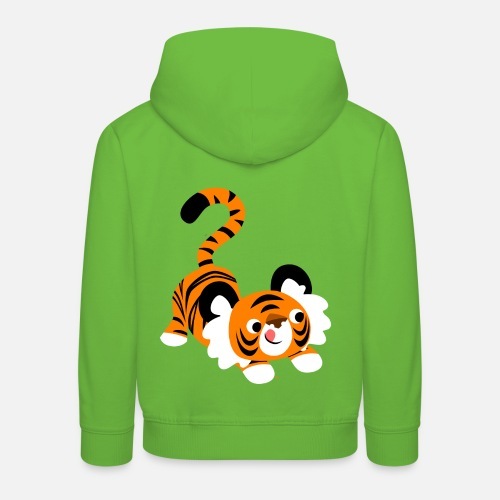 Kids' Premium HoodieCute Cartoon Tiger Ready To Pounce!! by Cheerful Madness!! Classic hoodie for cool kids: A kangaroo pouch to let hands or some bits and bobs disappear, and a cuddly hood to keep little heads safe from spells of drizzle and gusts of wind. 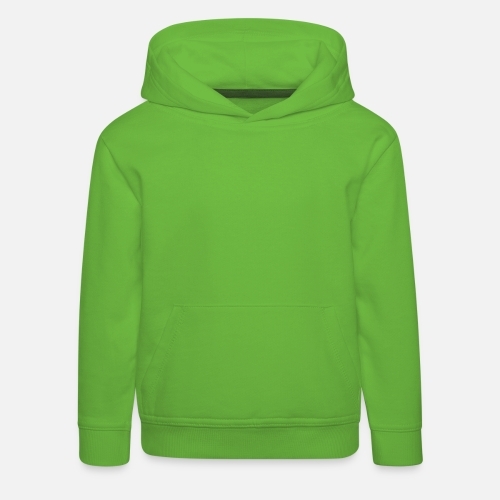 Please note: A few new features give our hoodies a trendier look (i.e. neckband, pocket shape and earphone openings). Until old stocks have been cleared, your order may still contain hoodies from the old and the new stock. Tiki Boom by Cheerful Madness!! Mischievous Little Polar Bear- Cheerful Madness!! Cute Curious Polar Bear Cub by Cheerful Madness!! The Animal Eye by Cheerful Madness!! Leopard's head by Cheerful Madness!! Cute Euphoric Cartoon Lion by Cheerful Madness!! Cute Little Fox by Cheerful Madness!! Cute Cartoon Small and Big Tigers by Cheerful Madness!! 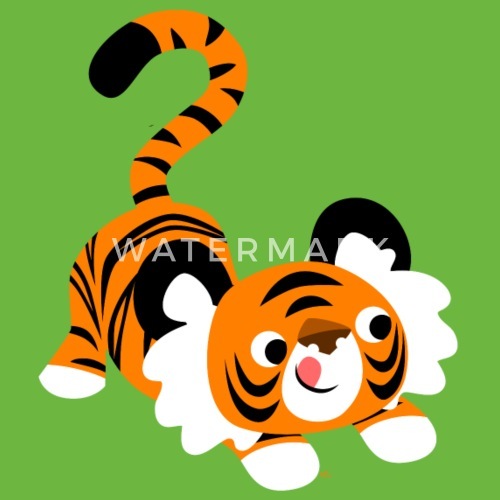 Cute Inquisitive Cartoon Lion by Cheerful Madness!! Cute Cartoon Polar Bear Cub by Cheerful Madness!! Sniggering Cartoon Horse by Cheerful Madness! !